Title will be shown in search results. You should put your keywords inside the Title tag. It is better to put keywords as close to the beginning. Use keywords in your H1, H2, H3 tags. Search engine counts those header as important factors which can affect your ranking. You should make use of headers to show your keywords. This is another important factors. Search engine treats those link as the importance of the target page. You should use keywords within those anchor text. Search engine spiders cannot read the information in your image. You should put the description in the ALT tag. Put keywords into the ALT tag can let search engine knows the image is related to your keywords. Search engine considers those information at the beginning is more important than those at the end. You should also put your keywords in the beginning of your contents. 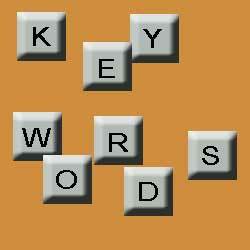 Keywords density normally fall into 3-7%. If your pages has keywords density over 10%, search engine spider may think that it is keywords spamming. 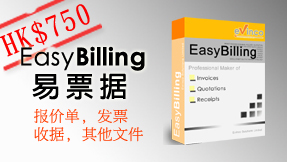 You should find those synomyms or alternatives and also put them into your webpage. I think that most of this content is really valuable! Thanks a lot. i’m not sure I agree with everything that you wrote, but I like the way you put your arguement across in your thoughts. Just started following your feed.